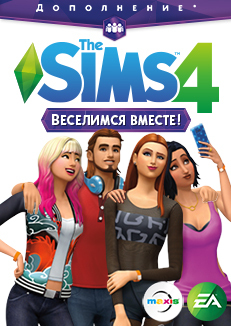 HAVING PRE-ORDER DLC FOR THE SIMS 4 AND HAVE FUN TOGETHER YOU WILL RECEIVE A KEY IN THE FIRST MINUTE OF THE OFFICIAL RELEASE OF THE GAME! 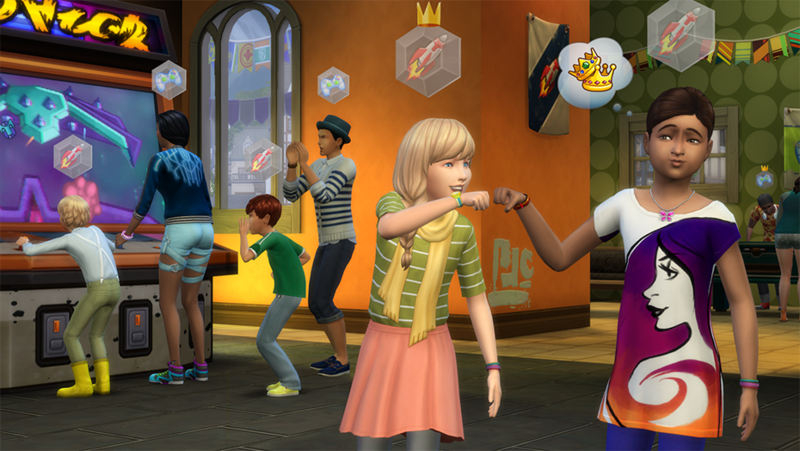 Create clubs, set your rules, choose club clothing and exclusive venue in addition "The Sims 4 have Fun together!". Despite his usual behavior, Sims, meeting at the club, will follow your rules and open up new opportunities for you in the game! 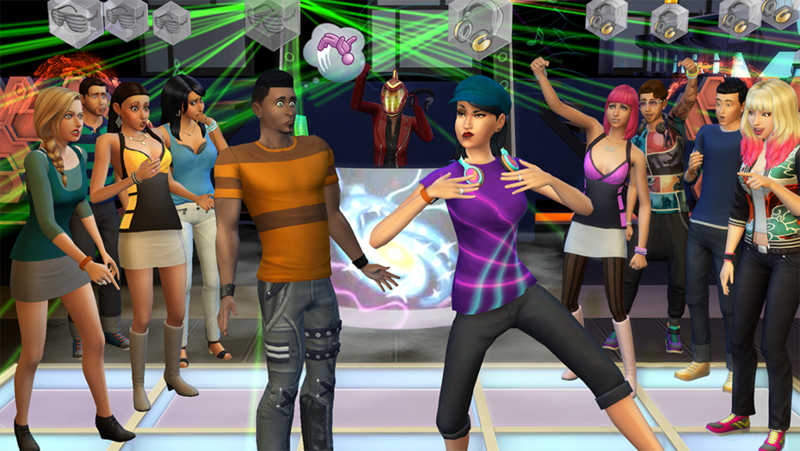 You can meet new Sims in various clubs for Sims with special character and style. 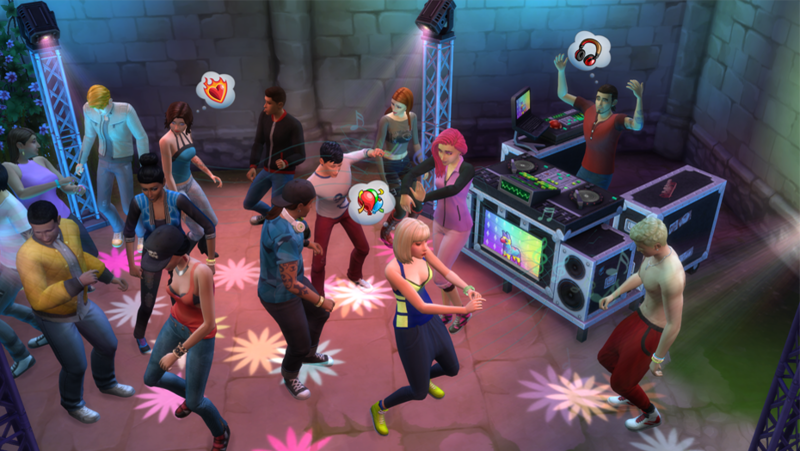 Meet up with other Sims on a super-secret dance parties, night gatherings around the campfire. 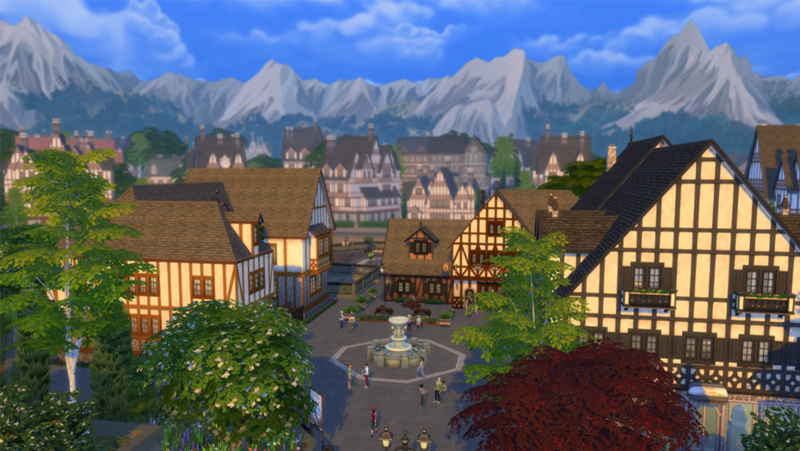 Explore a new wonderful world Windenburg with picturesque towns and lively establishments! ღ CREATE UNIQUE CLUBS. 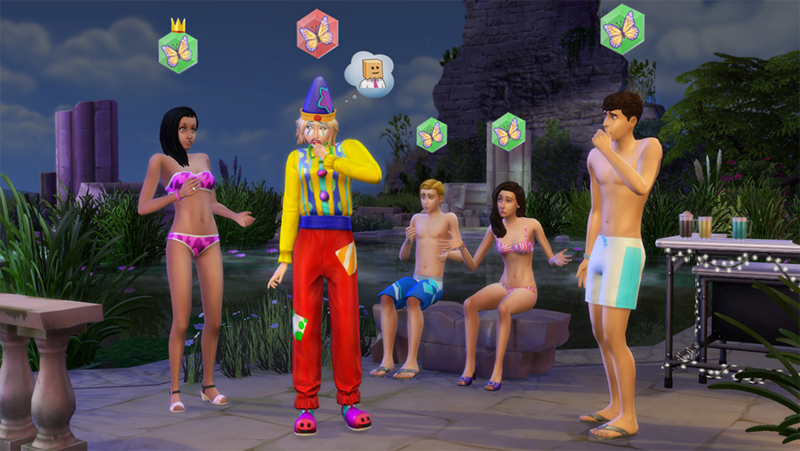 In addition "The Sims 4 have Fun together!" you set the rules, choose the members of the club and determine exclusive meeting places. 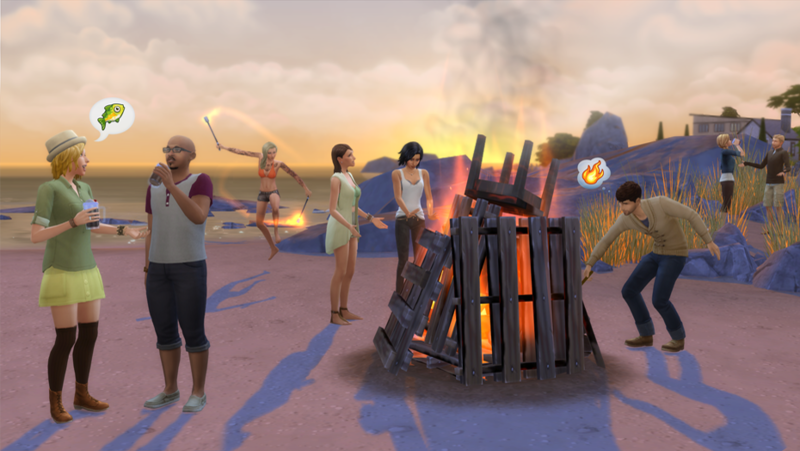 Sims, meeting each other, follow your rules, that will open new opportunities for you. 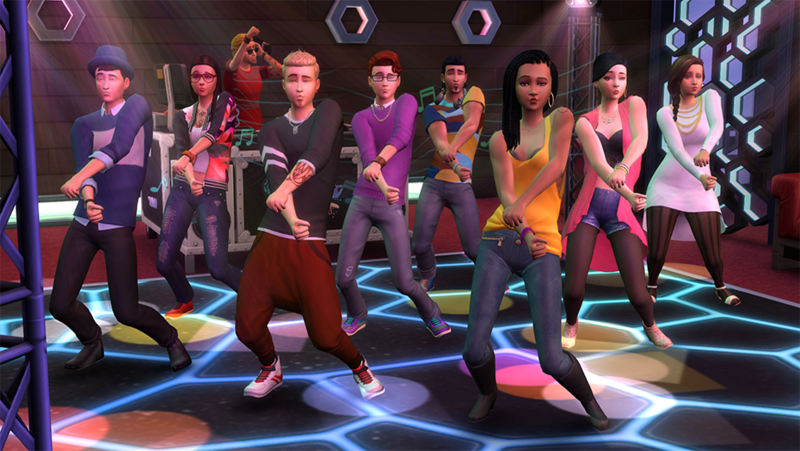 ღ JOIN CLUBS AND MEET NEW SIMS. Change the style with the "Samples of excellence" or enjoy a delicious meal with "Important breadcrumbs" — you have a huge variety of interesting clubs. By choosing the club, you get access to its benefits: secret handshakes, amplifiers skills and lots more! ღ have FUN TOGETHER AND LIVE IN FULL. Play with other Sims kicker, Darts and Board game "don´t Wake the llama". Sit back with your partner or have a dance around the fire. And show your best bombs, jumping from a new springboard into the water. ღ BECOME a STAR of the dance floor. Am amazed partygoers dance the new skill and the skill of a DJ. Bring the audience into raptures from the booth DJ, then join guests on the dance floor and take part in a fantastic dance contest! ღ EXPLORE a NEW WORLD. 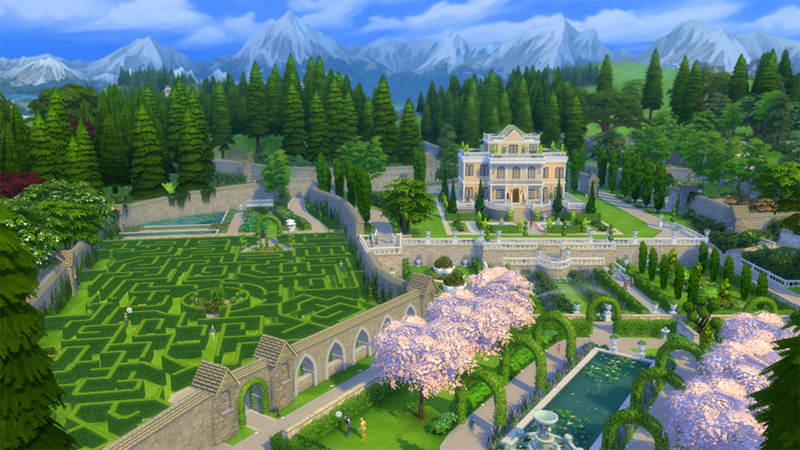 Discover a new beautiful world of Windenburg in addition "The Sims 4 have Fun together!". 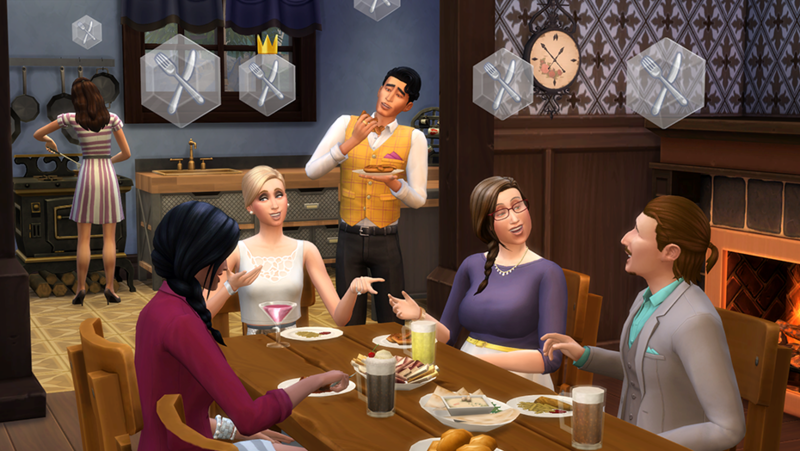 Spend the evening in a cafe, watching other Sims will enjoy a drink at the local pub or explore the mysterious ancient ruins.